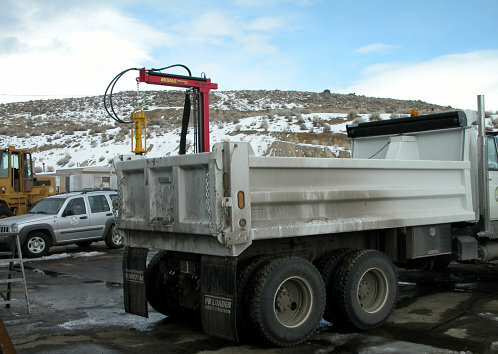 The good folks at Mono County Roads Department came to us with a specific need. 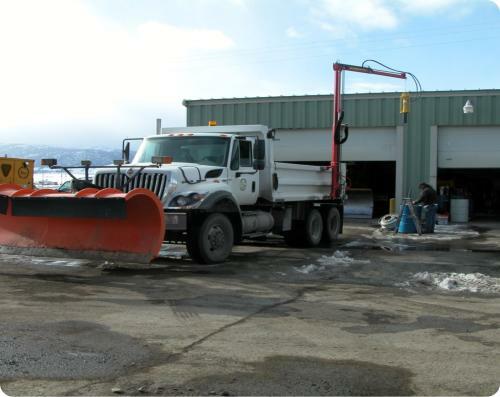 They are responsible for 684.44 miles of County roadway and Mono County is a major snow area in Northern California which includes the Mammoth Lakes Ski Resort and Thousands of Snow Poles. 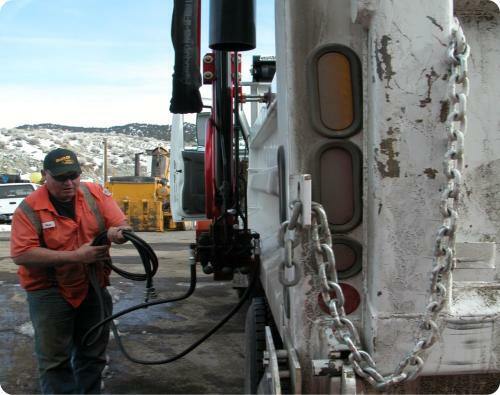 Mojave Industrial Tools’ new Hydraulic Pole Driver replaced an old pneumatic system which required a truck for the compressor and a truck and trailer for the loader and a pneumatic pole driving system. Our New Pole Driver has a low profile on the highway, with an adjustable attachment to the side of their 10 wheel dump truck. 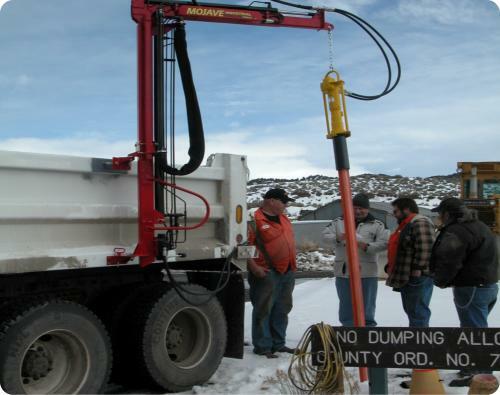 Working off the truck’s hydraulic system, Mono County Road Workers are able to complete their work in half the time, with less equipment, and it’s quieter too. 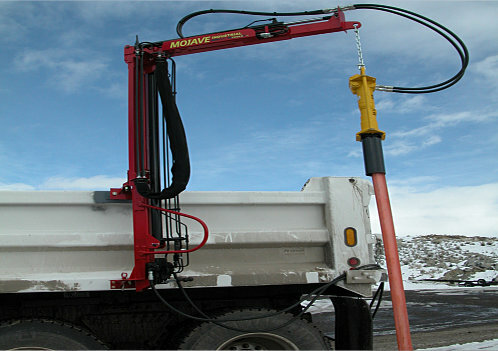 The Mojave Hydraulic Tools’ Snow Pole Driver hydraulically hammers the snow poles into the ground and also can pull them back out again in the late Spring. 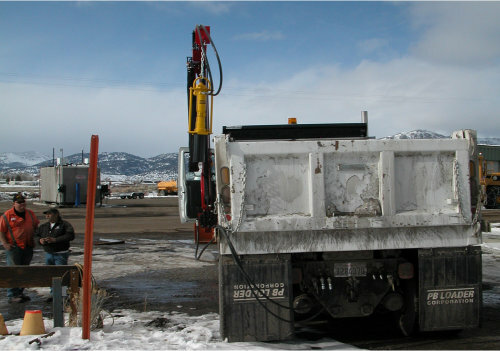 If you deal with Snow Poles, we can help you ‘gitther’ done!